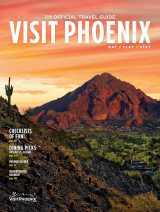 There is a lot to see and do in Phoenix. 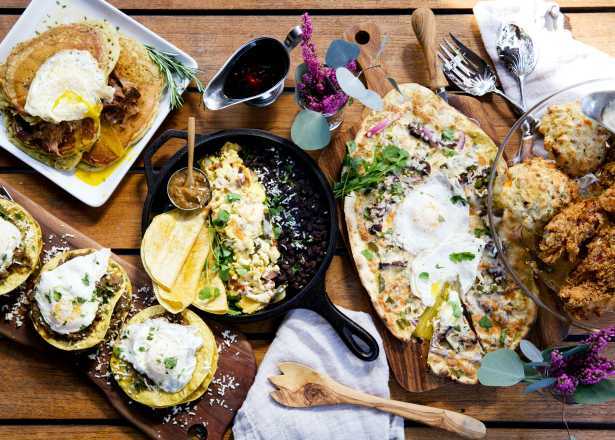 But our city is also a hub for a number of memorable day trips that allow you to explore Arizona for the day and still be back for dinner in Phoenix. 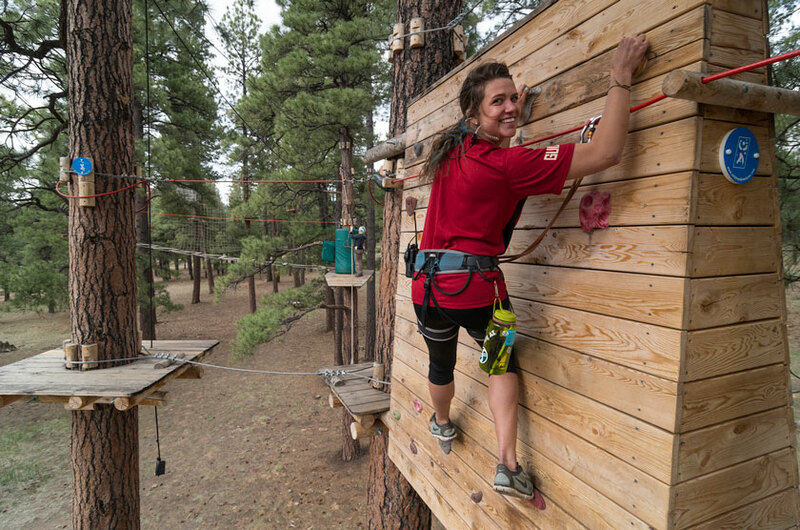 One such day-trip is among the tall pines of Flagstaff, a four-season hub of activity where an eclectic mix of small town charm and endless outdoor adventure beckons just two quick hours from Phoenix. 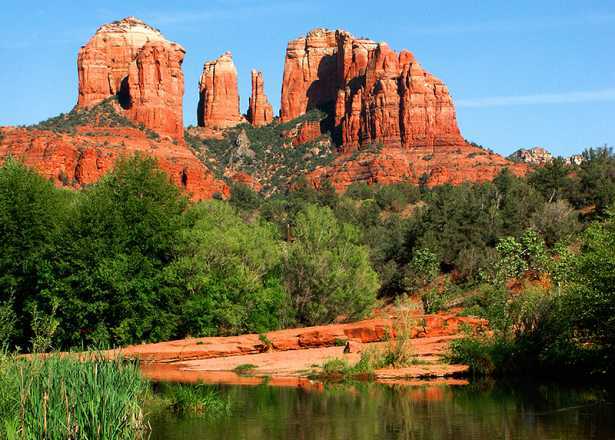 Snow capped peaks and pine trees as far as the eye can see might not be the first things that come to mind when picturing an Arizona landscape. 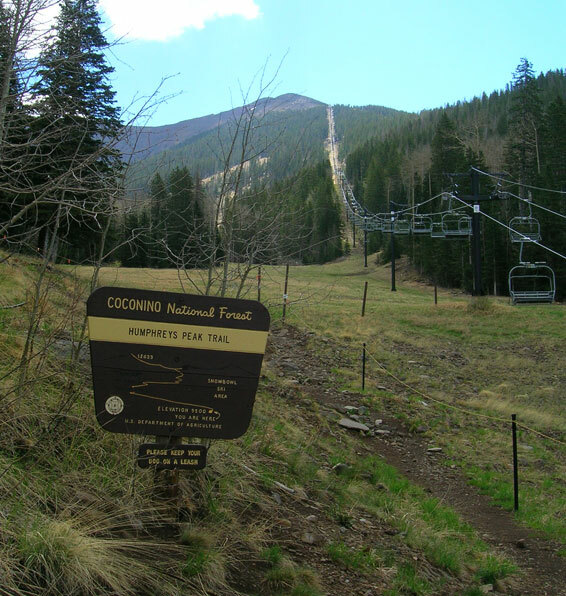 However, when you travel north to Flagstaff, Arizona’s premier mountain town, you will find scenic forest views and activities to entertain the whole family. 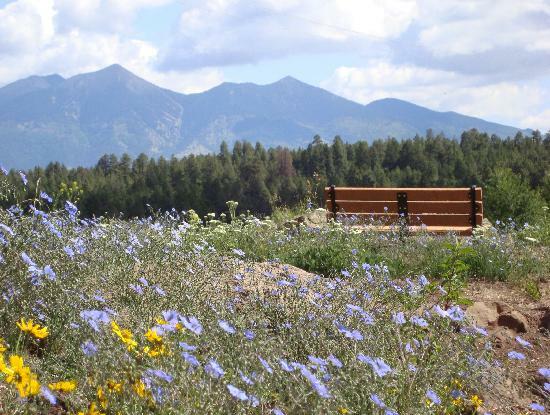 Our friends at the Flagstaff CVB shared their picks for top 10 things to do in their town, and included suggestions for all four seasons. When visiting from Phoenix, remember that it is typically 20-30 degrees cooler in Flagstaff any time of year. During winter, be prepared for cold temperatures and winter driving conditions. Keep a light jacket handy during summer as the mild 80 degree days cool off to the 50s at night. 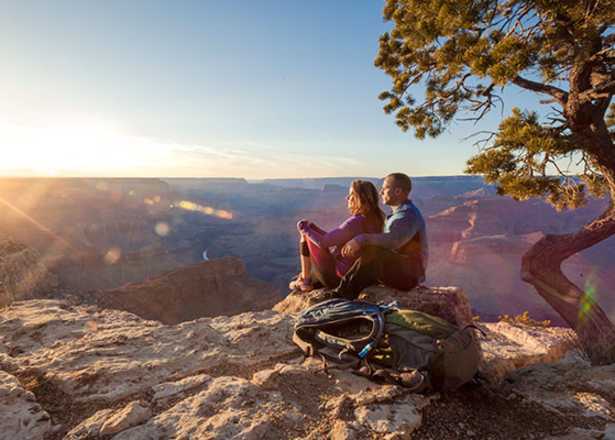 Spend a day on the slopes during ski season (December through April) or take a ride on the scenic chairlift to 11,600 feet in elevation for views of the Grand Canyon (May through October). See the telescope used to discover Pluto in 1930 and stargaze through a 117-year-old telescope. 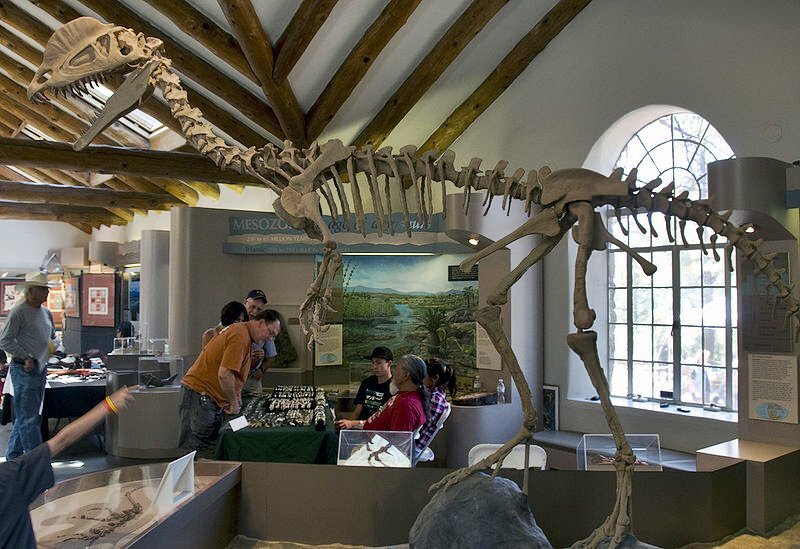 Learn about the Colorado Plateau at this family-friendly museum. 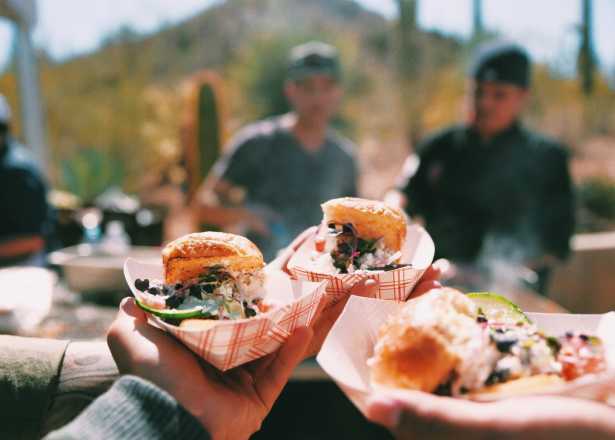 If you can, plan your visit around one of the four annual weekend-long Native American Festivals which includes the oldest Hopi show in the world. Stroll through gardens, greenhouses and natural habitats May through October. Discover plants, such as Penstomen and Ponderosa pine, native to high-altitude terrain. Play in the trees on more than 70 aerial obstacles. Bike year-round on the trails on either a traditional mountain bike or a fat tire snow bike rental. For an extra outdoorsy experience, spend the night at the center sleeping in a yurt. 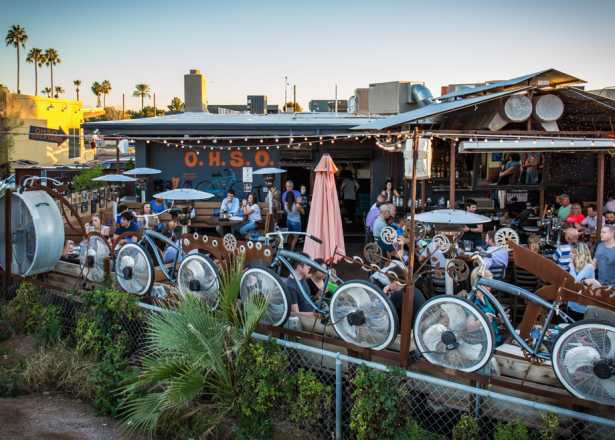 Go on a craft beer tasting adventure and use the trail passport for discounts on local brews. 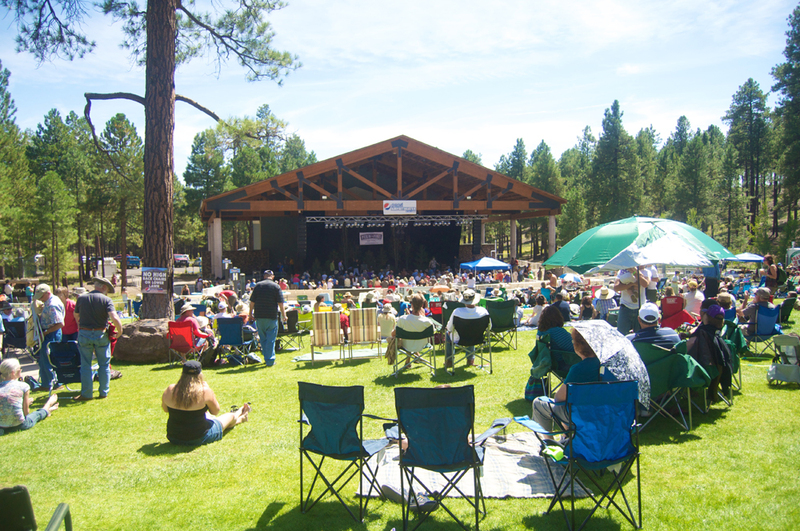 From the Flagstaff Festival of Science to Pickin’ in the Pines Bluegrass & Acoustic Music Festival, pick one of the many festivals held annually in Flagstaff to attend. 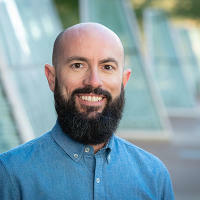 Use Flagstaff365.com for calendar of events listings. Visit Santa’s famous workshop and help the elves build toys, mid-November through December. 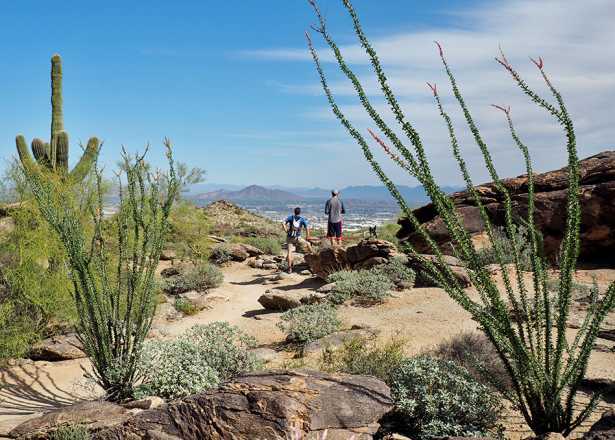 Hike to the top of Arizona on this trail that scales the state’s tallest mountain.